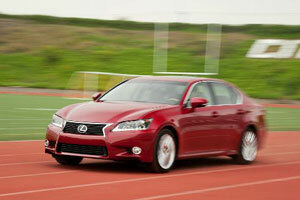 Motor Trend has posted a review of the 2013 Lexus GS 450h — it’s heavy on facts and light on opinion, making it a decent technical overview of the hybrid sports sedan. MT: F-Sport or not: Anyway this car just is great! Jake: It might be available as a "special order".